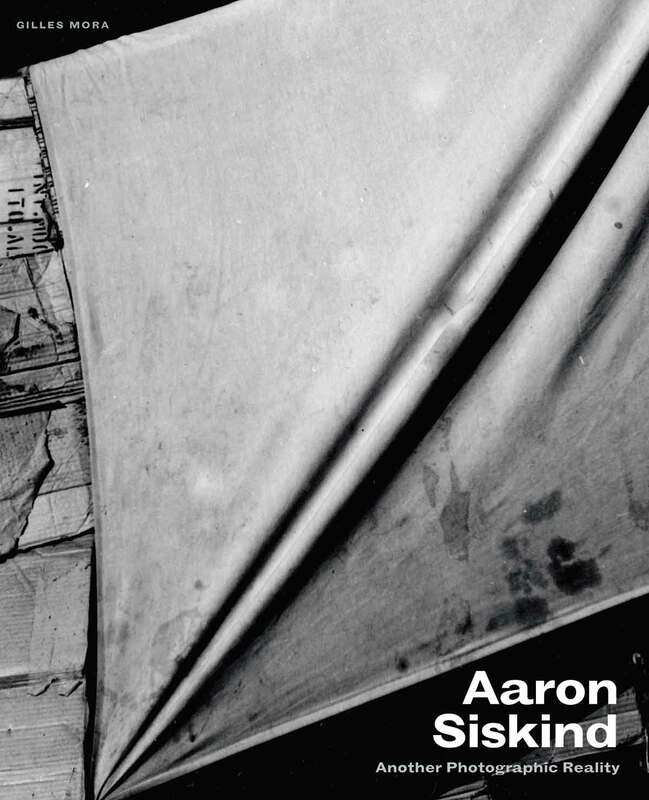 The first true retrospective of a towering figure in American photography and the only book on Aaron Siskind currently in print, this volume features important, rarely published work and an authoritative text by noted photo historian Gilles Mora. Aaron Siskind (1903–1991) was a major figure in the history of American photography. A leading documentary photographer who was active in the New York Photo League in the 1930s, Siskind moved beyond the social realism of his early work as he increasingly came to view photography as a visual language of signs, metaphors, and symbols—the equivalent of poetry and music. Through the forties and ifties, he developed new techniques to photograph details and fragments of ordinary, commonplace materials. This radical new work transformed Siskind’s image-making from straight photography to abstraction, from documentation to expressive art. His concern with shape, line, gesture, and the picture plane prompted immediate comparison with abstract expressionist painting, particularly with the art of Franz Kline and Robert Motherwell. It took some years for Siskind’s unprecedented photography to gain full acceptance, but, by the 1970s, he was an acknowledged master, publishing and exhibiting widely. Siskind was also one of the founding donors who established the archive at the Center for Creative Photography. Aaron Siskind’s oeuvre is so original that it defies classification, and it has not received the sustained critical attention that it richly merits. In fact, there are no other books on Siskind currently in print. Aaron Siskind presents the first complete retrospective of this legendary photographer. It highlights important, rarely published bodies of work from Harlem; from Bucks County architecture; and from the “Tabernacle,” “Gloucester,” “Martha’s Vineyard,” “Louis Sullivan,” and “Pleasures and Terrors of Levitation” photo series. The book also includes an introduction by Gilles Mora, an expert on modern American photography, and texts by critic and photographer Charles Traub. This study, based on the Siskind archives at the Center for Creative Photography and supported by the Aaron Siskind Foundation, fills a resounding editorial void around one of the most challenging and important figures in the art of American photography. Mora is a photographic historian and the author or coauthor of studies of Walker Evans, Edward Weston, and W. Eugene Smith, among others. In 2010, the city of Montpellier, France, appointed him as artistic director of the Pavillon Populaire. Traub is President of the Aaron Siskind Foundation.